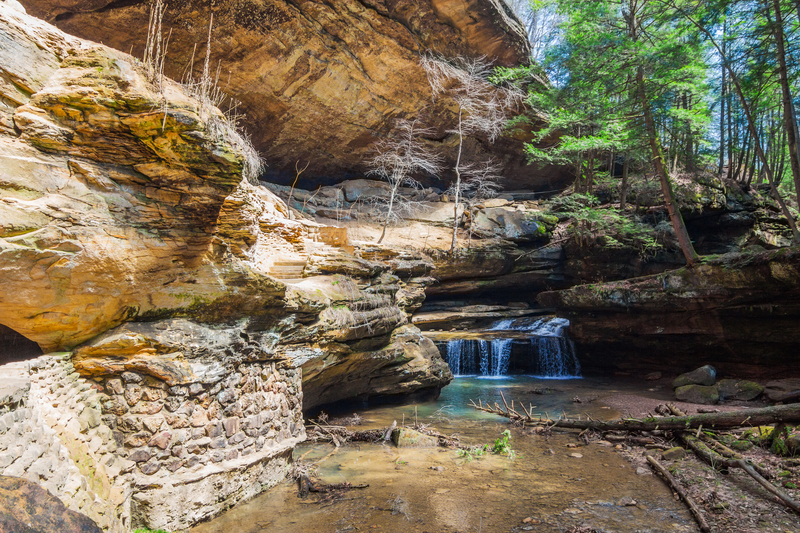 This entry was posted in Landscape Photography, Nature Photography and tagged Brandywine Falls, Canon 70D, Cleaveland Area Attractions, Cuyahoga Valley National Park, Hiking in Ohio, Ledges at Cuyahoga, Nature Photography, Ohio National Parks, Ohio Parks, Tamron 24-70 2.8 VC on April 19, 2016 by hessrichardw. As the sun began to set along the Kentucky Indiana border the riverfront became incredibly gorgeous. All of these shots actually came from the Canon kit lens as it was the only lens I had with me in a wide focal length. I’m a firm believer that this lens often gets overlooked because it’s a kit lens with a plastic mount. It may not be anything close to an L lens, but with some patience you can still get some great shots out of it. This entry was posted in Landscape Photography, photography and tagged Abraham Lincoln Statue, Louisville KY, Louisville riverfront, Louisville Skyline, Louisville Waterfront Park, Ohio River, Sunset Pictures on March 20, 2014 by hessrichardw.